While the device is not necessarily sharing video from your camera, it is punching through firewalls to connect with other devices. Even if the user discovers it, it’s still extremely hard to turn off. And apparently it’s not the only electronic device that’s secretly phoning home. “[T]he problem with so many IoT devices is not necessarily that they’re ill-conceived, it’s that their default settings often ignore security and/or privacy concerns,” Krebs wrote. A Chinese firm named Foscom sells this particular security camera, but one user had detected the unusual behavior and posted about it on the company’s discussion board last November. Soon other users were chiming in, confirming that they’d noticed the same things. Brian Krebs demonstrates how the Foscam setting to stop P2P doesn’t actually work. Krebs links to a post in Foscam’s forum, where a user shared their response from the company’s customer support. To make it possible for the cameras to instantly come online, they were always syncing with the server. It’s not the first incident raising questions about the security of security cameras. Back in 2005, web surfers discovered an easy way to search Google for the addresses of web-based security cameras and began remotely controlling the cameras themselves and pulling up live feeds of strangers from around the globe. As they pulled up the camera-controlling software on their PC, they saw: a picture of themselves. 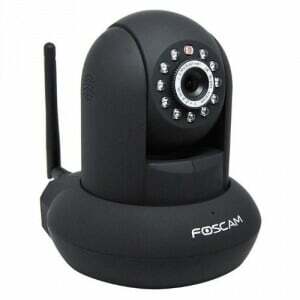 “It opens up all Foscam users not only to attacks on their cameras themselves (which may be very sensitive), but an exploit of the camera also enables further intrusions into the home network. Given the seemingly cavalier attitude and the almost certain lack of automatic updates, it is almost certain that these devices are remotely exploitable,” Weaver told Krebs. Consumers may not be aware that their internet-enabled devices may already be reaching out to the Internet of Things. Last May a user also discovered a DVR that was contacting the same IP address in China. And a few months earlier, another security-watcher noted a similar P2P behavior in a smart plug he’d purchased which allows lights to be switched off remotely using a mobile phone. “Our houses and offices are more and more infested by electronic devices embedding a real computer with an operating system and storage…” he wrote on the “Internet Storm Center” site. Though the product’s packaging made no mention of this functionality, his plugs were also attempting to contact that same peer-to-peer network. 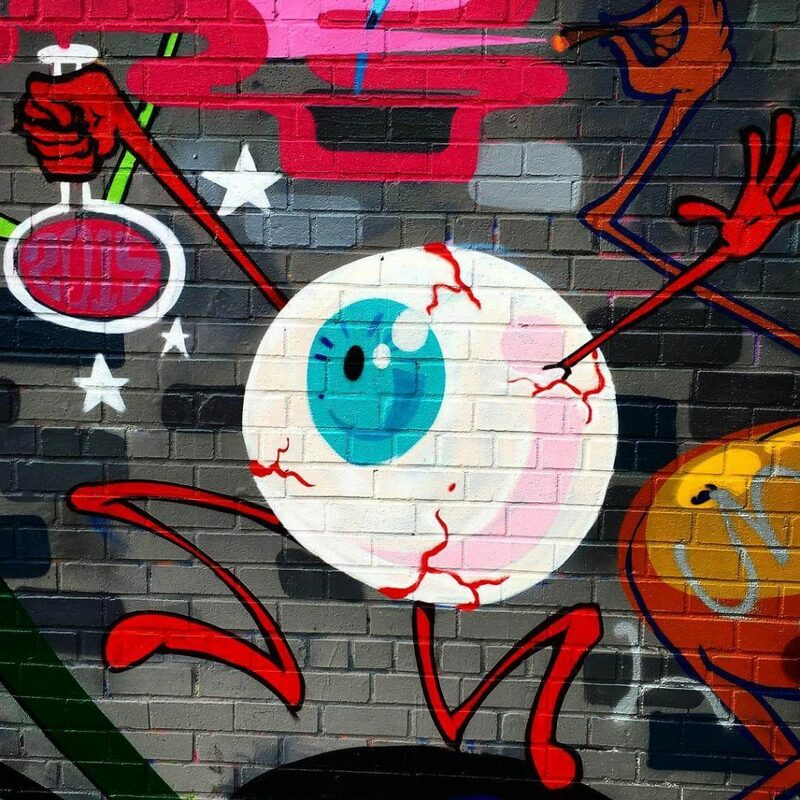 Feature Image: Street graffiti, New York.